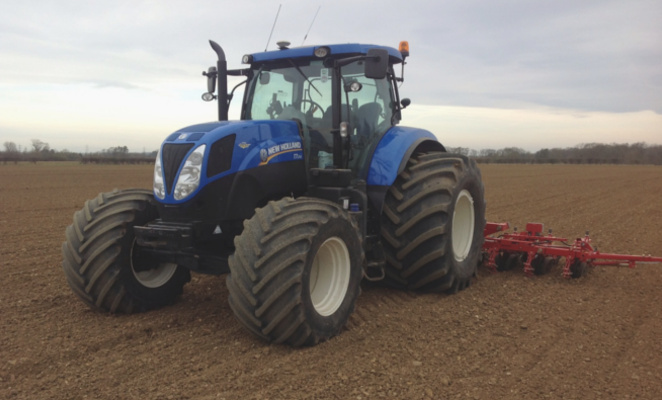 The Farmers Tyre team offers extensive technical support and knowledge enabling us to provide an ideal solution to your wheel requierments. 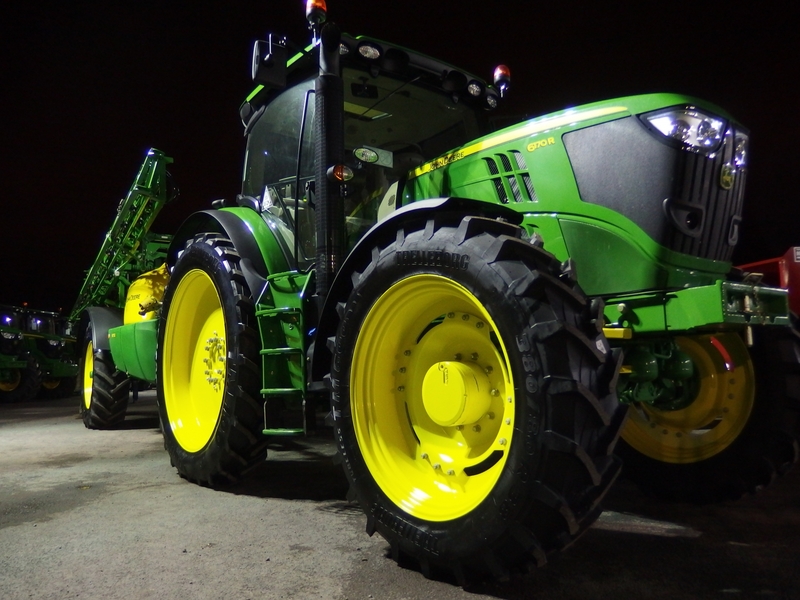 In addition to this, we hold stocks of all major tyre makes to ensure that you receive the best wheel equipment for your agricultural machinery. Our team has product knowledge of both our wheels and your machines which enables us to provide the ideal solution to your needs. The ability to offer the best combination of new and used products coupled with the option of trading your second hand tyres allows us to provide and extremely competitive wheel equipment solution. 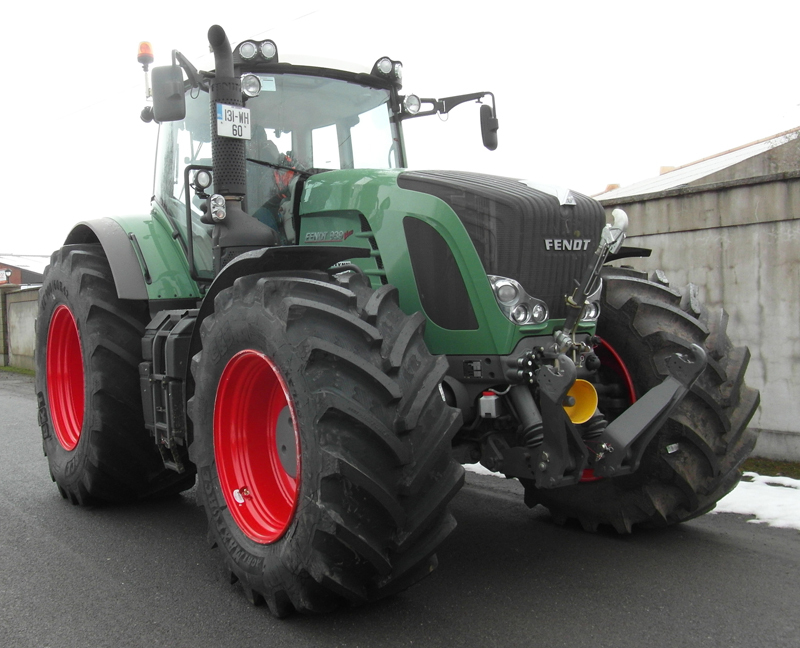 Farmer's Tyre are well placed to supply Original Equipment Manufacturers with high quality wheel and tyre combinations. The technical knowledge of our research and development team coupled with the passion that our sales team has for customer service will ensure that you receive a top quality product with top quality service.